25 January 2019 With a record number of over 2.6 million cars due their first MoT over the next 12 months, franchised dealers have been warned to prepare their workshops now for a swell or risk losing the work to fast-fit operators and independent garages. 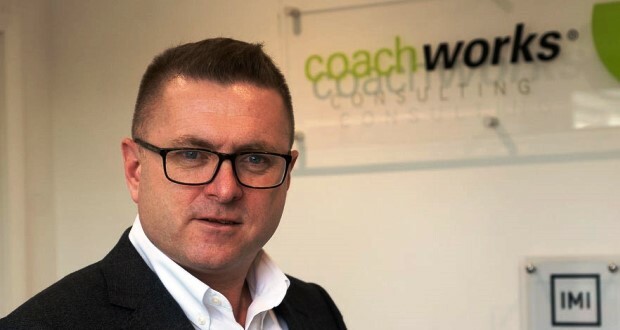 This stark warning comes from Coachworks Consulting as the sector faces a massive influx of three year old cars first registered in 2016, when the new car market hit an all-time high of 2,692,786 units. “Dealers need to be contacting customers as early as possible about their first MoT and not just wait for the due date. If they fail to do this then customers will go to fast-fits and independent garages and if they have a good experience they won’t come back,” he said. “This huge volume of first MoTs should be welcomed as a business opportunity which franchised dealers can control. That means free vehicle health checks should be offered on every car and customer visits should be used as opportunities to open conversations about trade-ins,” he said. Davis acknowledged that many dealers will already have customer reminders set up on their DMS but believes the sheer volume of cars due their first MoT this year still needs to be carefully managed. “With over half a million cars due MoTs in March alone, dealers need to be managing their workflow efficiently. The plate-change month is already a busy time for workshops, so they should be offering MoTs due in March from the beginning of February,” he said. “For the next 12 months franchised workshops have an opportunity to clearly signpost the customer benefits of an early MoT for cars, especially those still under warranty, as well as offering to check for any recalls and software updates. “Dealers who seize this opportunity and deliver an outstanding workshop experience will retain customers,” he said.